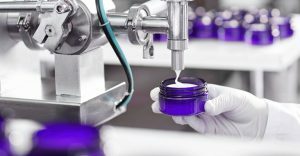 Private label manufacturing is a term not many people are familiar with. And they don’t know what a private label manufacturing company actually does. It just so happens that we at Essentials by Catalina are a private label and wholesaler company. Specializing in helping brands come to life with our trustworthy quality products. Rest assured when you purchase our bases, you are buying strait from the manufacturer. Some of our customers are in Target, Walmart, Nordstrom, Anthropology, Shark Tank, and may other big stores. We also sell to the little guy selling at craft shows. Private label by definition are products or services, also known as “phantom brands”. They are typically those manufactured or provided by one company for offer under another company’s brand(Source 1). Essentially, we make the products for our customers to sell retail. 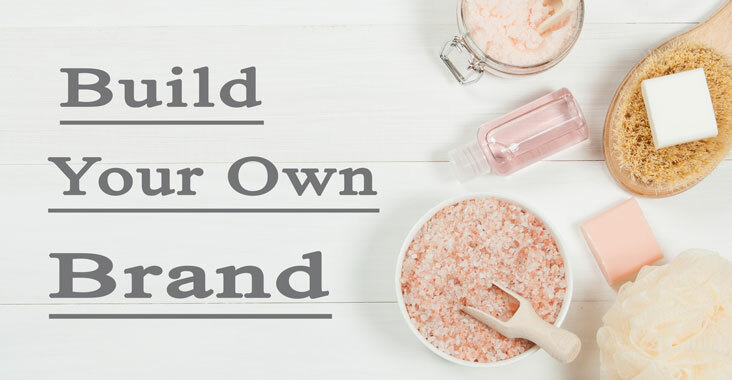 So if you have a vision of a tropical themed bath and body line, we have products to help you build your dream brand. All of our bases are made from scratch on site. So when you receive your shipment from us, you know it came from the same location it was made in. There is no middle man here, so rest assure you aren’t getting product that has been jumping facilities. We make lotions, body scrubs, body sprays, massage products, hair care products, room spray, body washes, bubble bath, facial products, bath soaks, melt and pour soap, and men’s products. These categories all have various bases that are ready to customize. These bases can take color and scent, all in which we can add or you add yourself. You can even add extra botanical extracts, oils, butters, peptides, or other beneficial additives. The sky is the limit, and if you have any questions about what you can and cannot add to the bases, the information is all on the website. However if you still have questions that need more in depth answer, feel free to email or call us with your questions. Not only do we have our ready to go bases, but we wholesale bottles and jars you can fill with our bases. There is a good variety of looks to fit what you want your line to look like. 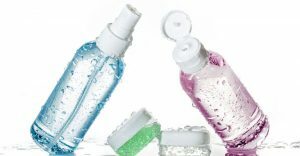 All bottles have lids, pumps, and sprayers that fit. And they come in a variety of colors, sizes, and shapes. If you are looking to make your own products from scratch. We also sell raw materials for those do it yourself folks. We have all types of Butters, Oils, Waxes, Clays, Preservatives, and much more. 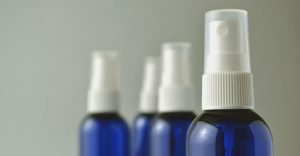 We also have over 400 Fragrance and Essential Oils to choose from. That seems like a huge number to go thru, so we’ve made a Fragrance Finder to help you find exactly what you need. We don’t have retail ready, meaning mixed and bottled. However, if you need someone to fill our product into our bottles, or you need us to fill our product into your bottles we would be happy to give you a quote. Simply send us an email telling us what you need.